Devon-based Lightfoot, the driver rewards technology frequently described as “the Fitbit for cars”, has increased its headcount to in excess of 60 following the appointment of Tiffany Bale as Relationships Manager. Tiffany, former account manager at Global Media, is the latest of nearly three dozen new employees in the business this year. 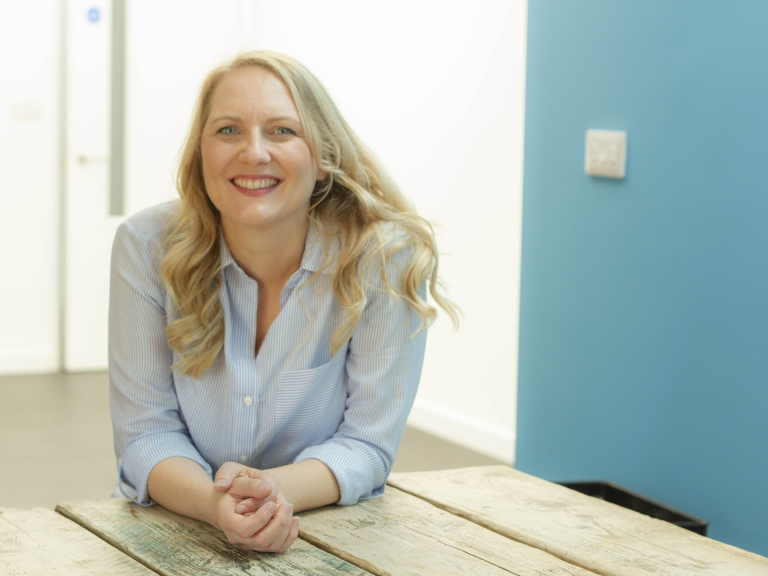 Bale joins the company after 3 years at Global Media, where she was responsible for developing and implementing marketing solutions for clients across Exeter, East Devon, and Mid Devon. Her expertise will be used to develop and manage sponsorships as well as significant long-term relationships with retailers and partners providing prizes for Lightfoot’s drivers. Lightfoot, which has increased headcount by over 100% in the past 12 months, recently moved to new headquarters at Innovation Valley near Chudleigh to cope with its rapid expansion. This move follows five years of dramatic growth in the fleet sector, where it works with household names including Alliance Healthcare and Virgin Media. This business hopes to push staff numbers into triple figures by the end of 2019, helped by continued growth in the fleet market and the expansion of their consumer launch across the South West and UK later this year. Thanks to Lightfoot’s advanced analytics and in-cab feedback, which help drivers stay in the engine’s ‘sweet spot’, Lightfoot users regularly see reductions in fuel costs by up to 20%, harmful emissions by 20-30%, at-fault accidents by up to 60%, and wear and tear costs by 40-50%. Tiffany will be instrumental in the other element of Lightfoot’s offering – rewarding better drivers. 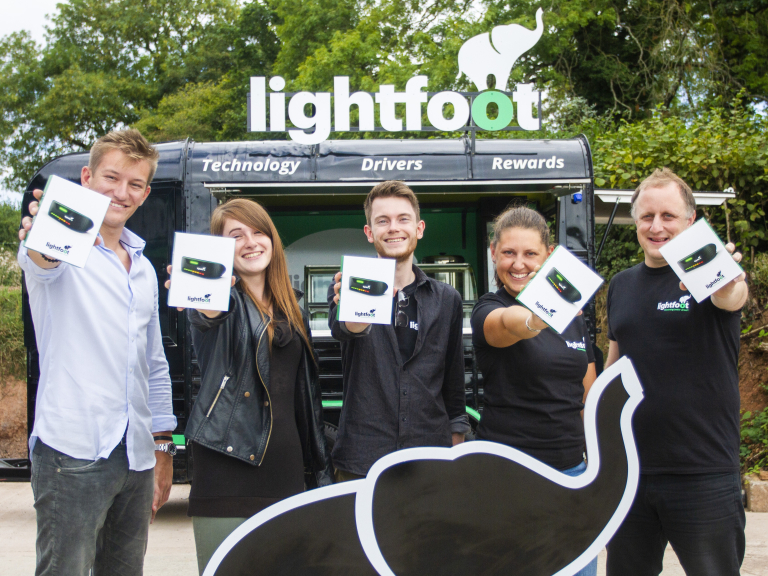 Lightfoot’s rewards platform incentivises users to maintain their new driving habits, giving smoother driving a tangible value in the form of discounts, giveaways, leagues, and competitions. Lightfoot has given away over 500 prizes already in 2018, with even bigger and better giveaways on the horizon following Bale’s appointment.